3 Day Family Reunion Planning Package Sale. 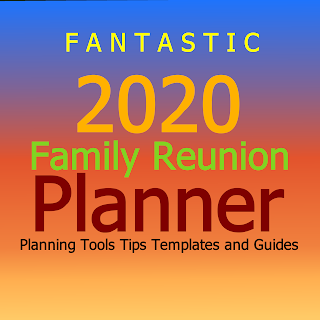 Get the complete Family Reunion Planner eBook and Family Reunion Spreadsheet Planning Package - Was $49, now only $39 for a limited time. Only 2 days left! 2020 is expected to be one of the biggest milestone years of the past five decades. A year for humanity. A time to stand together across all divides. A time to begin building a rock-solid foundation for a global community. For those who cherish family values, it's a time to be with family, support family and stand on the sidelines of history. 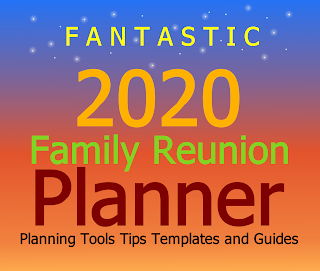 If you have your 2020 family reunion plans in place and organized, now is the time to start sending out invitations, flyers, and festive greeting cards. 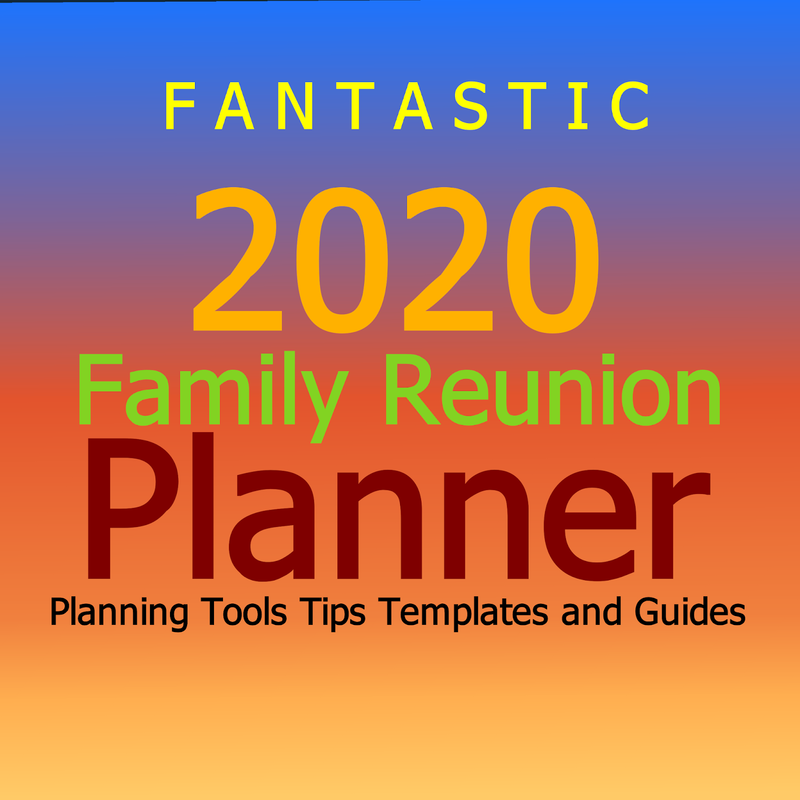 Where can you find printables with the family reunion theme you selected? Follow these simple steps and you'll have your correspondence ready for delivery in no time. 1. If you have Fimark's Family Reunion Social web app and want to do it all digitally look under Documents on the top menu of the web app interface. 2. If you want to have a company print out your invitations and flyers go to Marcus Angelo Designs at https://www.zazzle.com/zzibcnet*/products. Select the Category drop-down list and choose Family Reunion Invitations/Flyers. Just choose your event theme, edit the template and order. Take advantage of this season's super deep discounts on cards and flyers and save! 3. If you need to order family reunion tees, caps or aprons you'll find what you need right here. 4. Need keepsake party favors or gifts? Marcus Angelo Designs has you covered. 5. 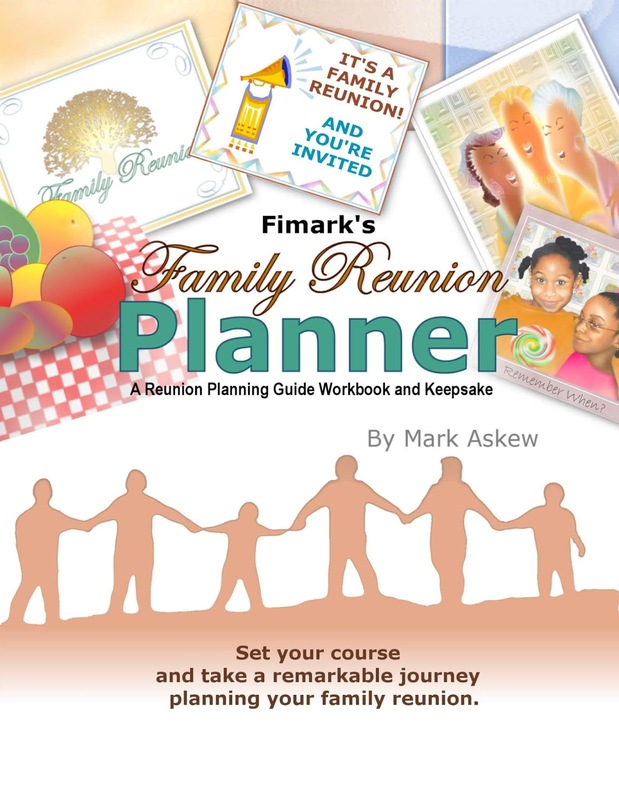 Don't forget to take advantage of the event planning tips, tools and guides in Fimark's Family Reunion Planner Keepsake Guidebook. Everything you need to plan a memorable family reunion never to be forgotten. 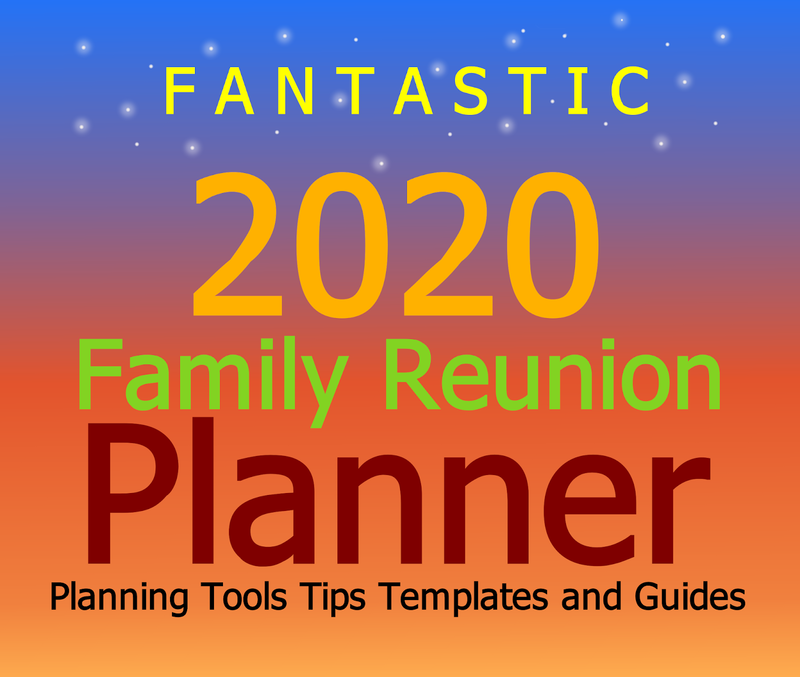 Now you're ready to plan a fantastic 2020 Family Reunion Event!